4.5 out of 5 based on 291 user ratings. 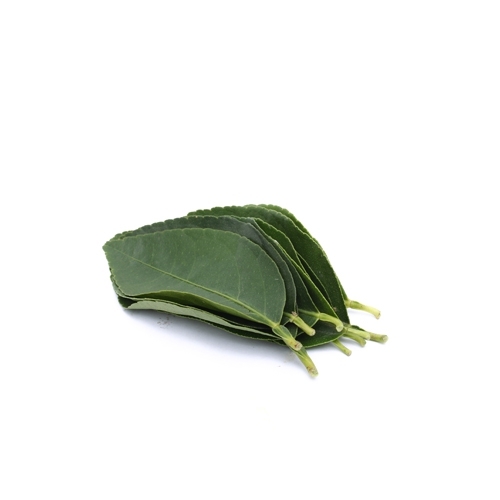 Lime Leaves's taste is spicy sweet, neutral. It is usually used in Thai and South East Asian cuisine. Especially It is also used in treatment cough, asthma, fever.